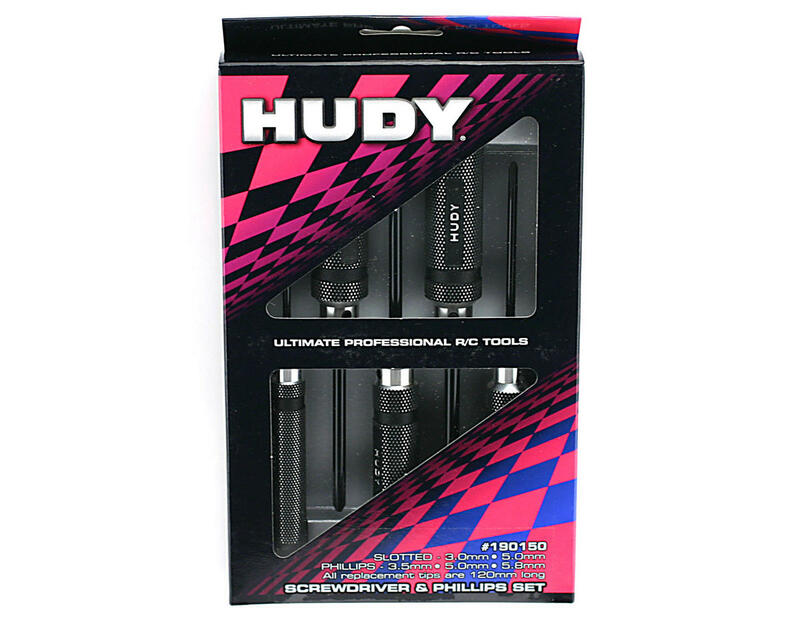 This is a set of Hudy Professional screwdrivers, with two popular slotted screwdrivers and three popular Phillips screwdrivers. 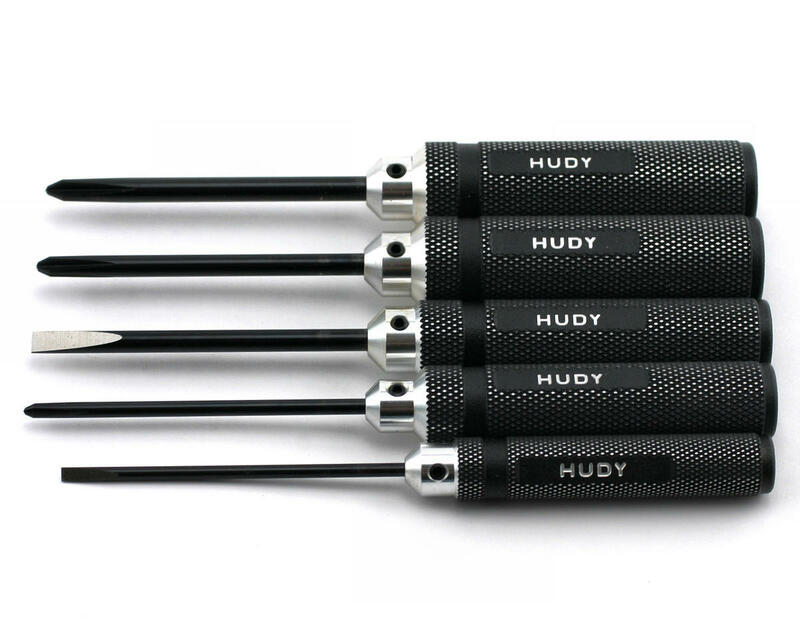 Ultra-lightweight, ultra-durable screwdrivers feature superb fit and finish. Hardened tips, made from world-renown Hudy Spring Steel, are precision designed for excellent fit, long life, and unbelievable torque.